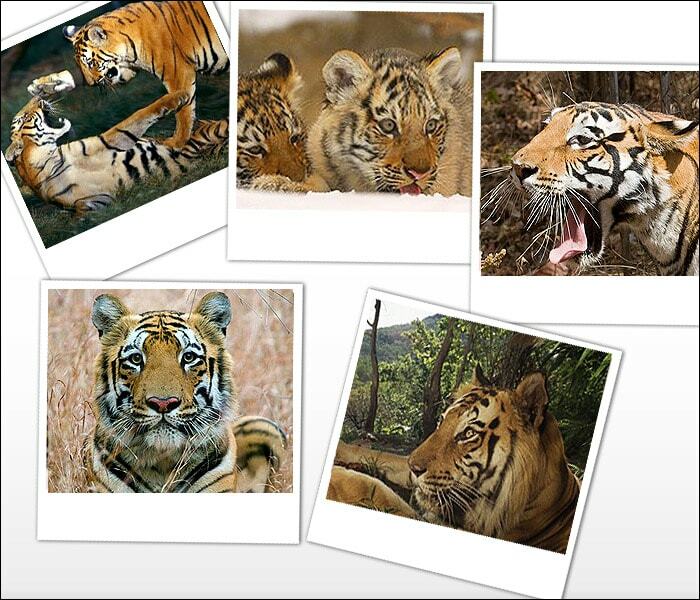 Tigers occupy an important place in the Indian culture. Since ages, the tiger has been the symbol of magnificence, power, beauty and fierceness and has been associated with bravery and valor. 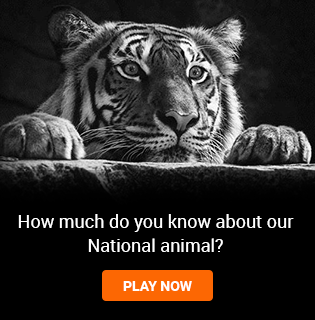 The tiger is a unique animal which plays a pivotal role in the health and diversity of an ecosystem. It is a top predator and is at the apex of the food chain. Here is a look at our National animal and its various facets.